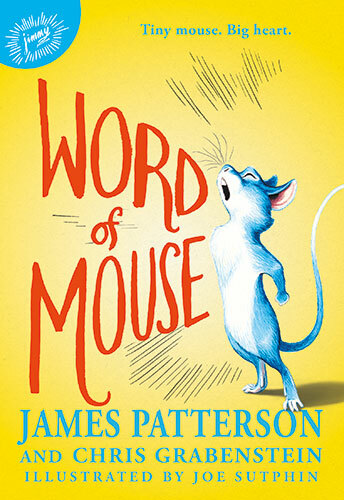 James Patterson and Chris Grabenstein's illustrated middle grade story follows the illuminating journey of a very special mouse, and the unexpected friendships that he makes along the way. What makes Isaiah so unique? First, his fur is as blue as the sky—which until recently was something he'd never seen, but had read all about. That's right—Isaiah can read, and write. He can also talk to humans...if any of them are willing to listen! After a dramatic escape from a mysterious laboratory, Isaiah is separated from his "mischief" (which is the word for a mouse family), and has to use his special skills to survive in the dangerous outdoors, and hopefully find his missing family. But in a world of cruel cats, hungry birds, and terrified people, it's hard for a young, lone mouse to make it alone. When he meets an equally unusual and lonely human girl named Hailey, the two soon learn that true friendship can transcend all barriers. 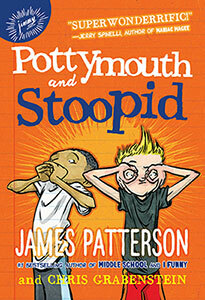 "With smart witticisms to launch each quick-paced chapter, Isaiah is truly a mouse that roars." 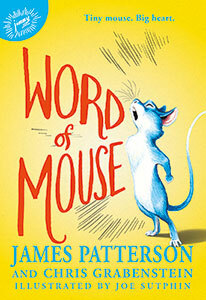 "Brilliant, fast-paced, and loaded with wisdom, humor, and boldness, Word of Mouse is pitch-perfect in every way." 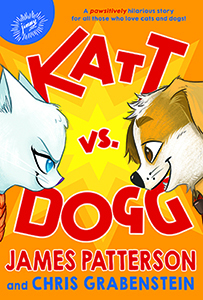 "A fun, relatable tale with...a strong message about focusing on the things we have in common, not the ones that divide us. 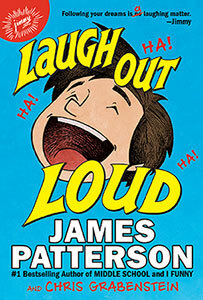 Word of Mouse will tickle the funny bones."